This is a gently used, trade paperback edition. To enter: Fill out the rafflecopter form below. No follow required. 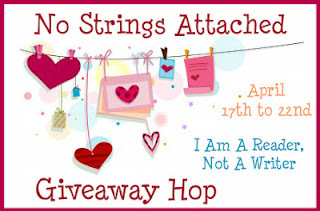 Giveaway ends on April 22, 2012 at 10:59pm CST. Be sure to visit the other blogs on the hop. Check out the linky at the end of the post. This sounds very interesting. I haven't read anything by Erik Larson yet, but I have IN THE GARDEN OF BEASTS on my Kindle (I believe that's the correct title). 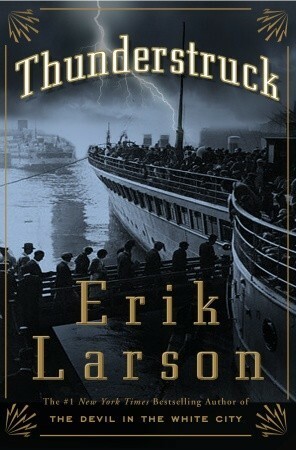 I've heard a lot of great things about Larson's writing. Thank you! This book looks great!